Saskatoon Police To Give Overview Of Local Missing Women Cases – Liwen ñi Mapu & Asoc. Colectivo. Red de Noticias e Información sobre Pueblos Indígenas, Derechos Humanos. 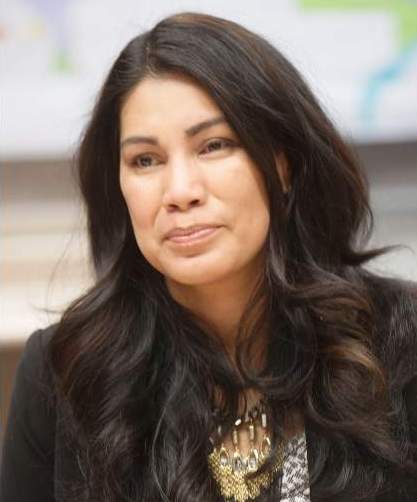 Board of police commission member Darlene Brander on January 14, 2015 in Saskatoon. Saskatoon’s police service will soon give a thorough explanation on how investigators deal with missing and murdered aboriginal women cases in the city. Two members of the city’s police commission say they want more information on how the department deals with cases, interacts with victims’ families and works to prevent more cases from piling up. “We’ve done a lot of good things and are doing a lot of good things, but we need to continue,” commissioner Darlene Brander said after Monday’s police board meeting. Brander and Carolanne Inglis-McQuay both say the public needs to know how police deals with cases where a person goes missing or is murdered — especially in cases where the victim is aboriginal.